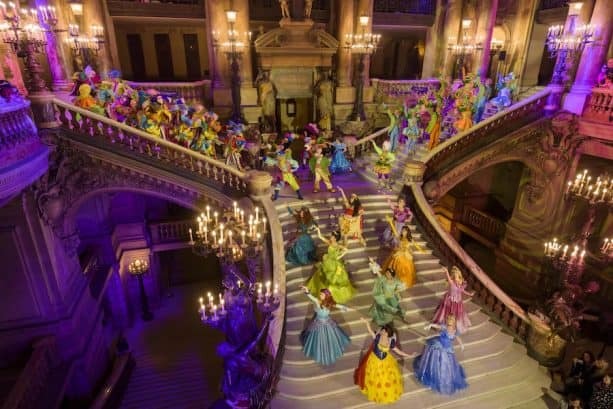 Over the weekend, guests at the Palais Garnier opera house in Paris were treated to a first glimpse at the Pirates & Princesses Festival, which begins March 31 as part of the resort’s 25th Anniversary celebration. The evening included a sneak peek of the bright costumes and fun choreography guests will see in the park in just a few weeks. Among those in attendance were Miss France 2018 Maëva Coucke and Argentine French actress Bérénice Bejo (“The Artist”), as well as dozens of beloved Disney characters – and a few rapscallions. 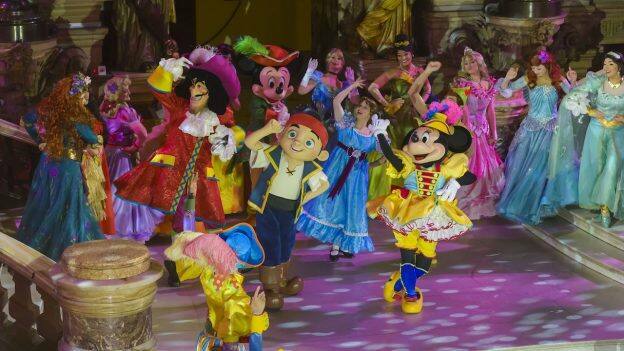 Soon guests at Disneyland Paris will have the chance to join in the interactive show “Disney Pirate or Princess: Make Your Choice!” which offers a different story depending on the team they choose. The two worlds will also come together daily as the Disney Princesses float and the Pirates float meet for a musical celebration in front of Sleeping Beauty Castle. 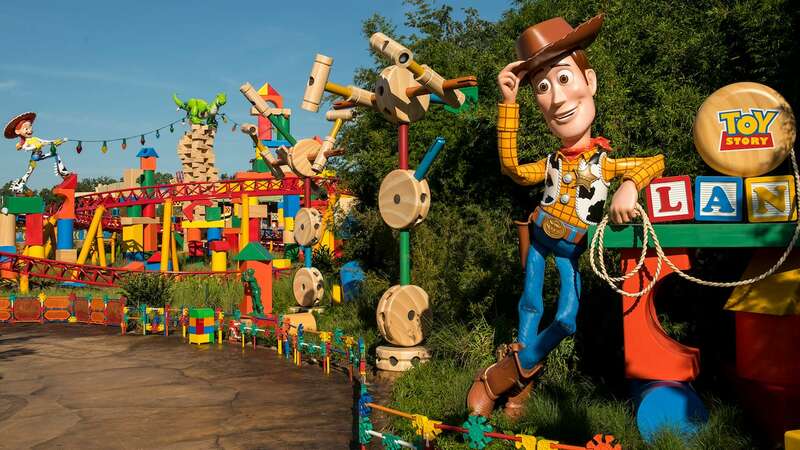 It’s all happening at Disneyland Paris very soon! In the meantime, be sure to experience the resort’s Season of the Force offerings which come to a close on March 25.